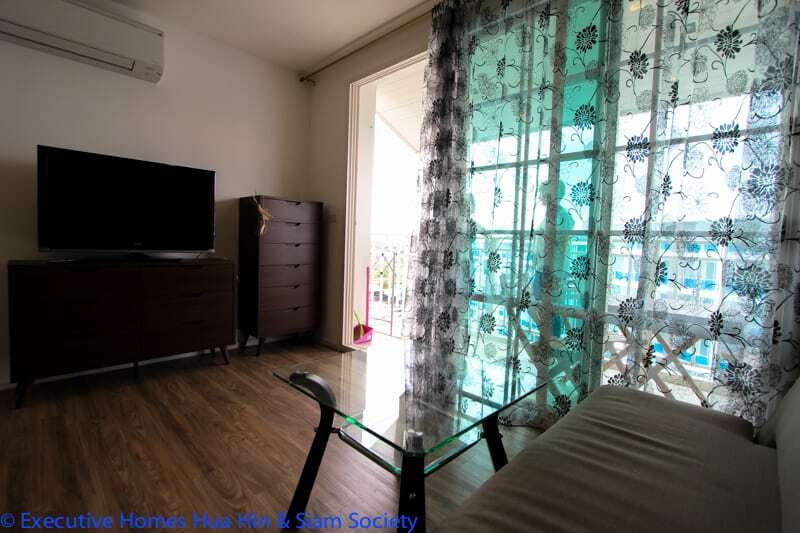 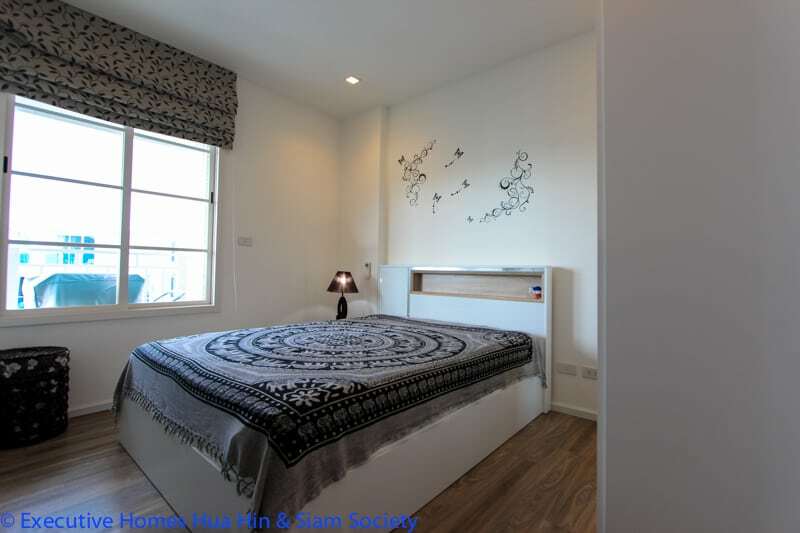 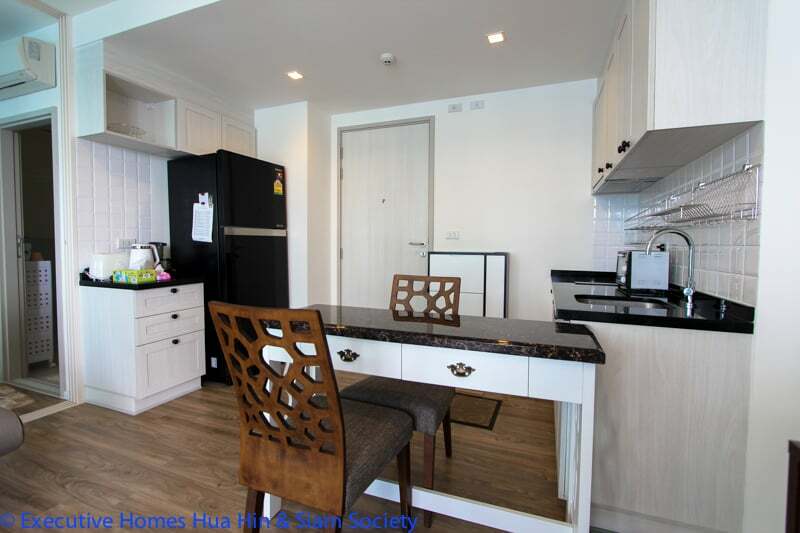 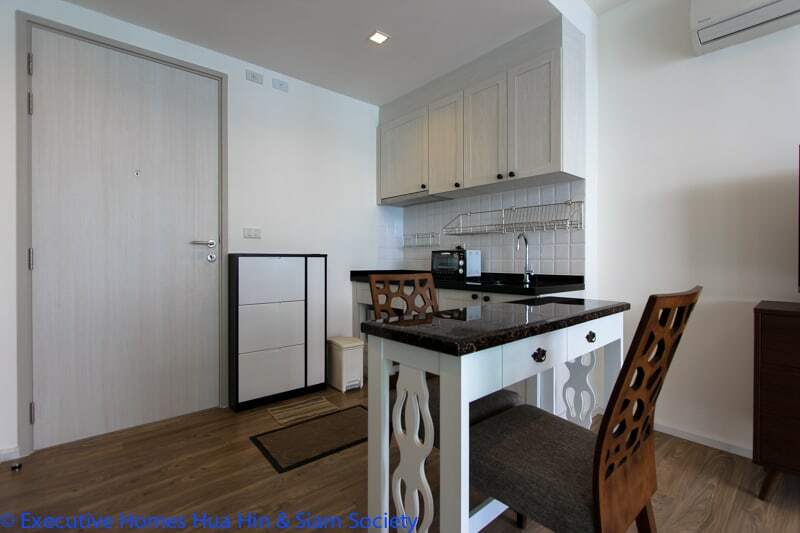 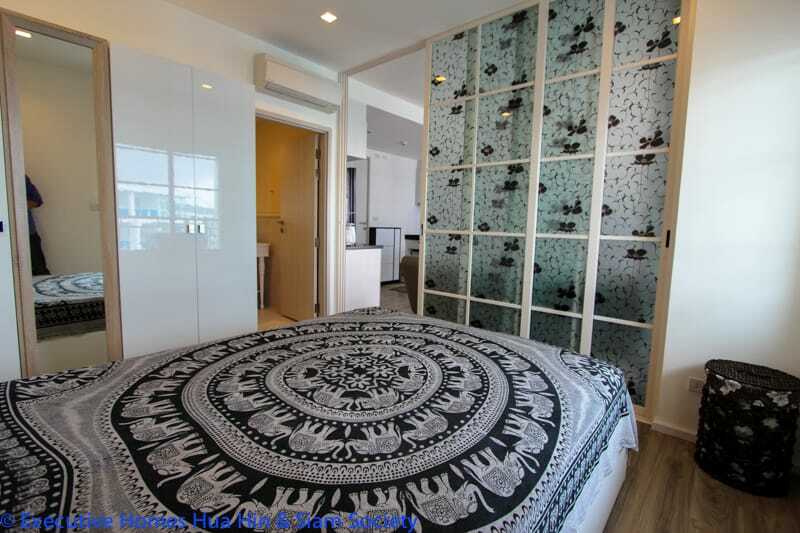 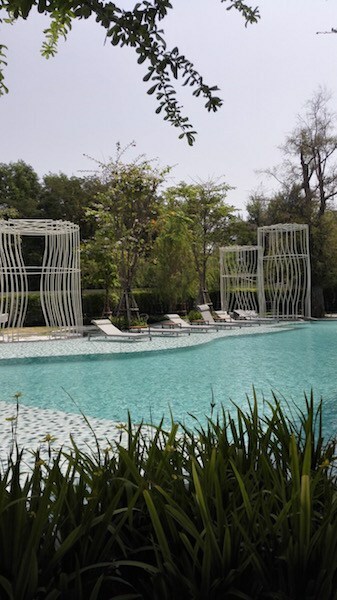 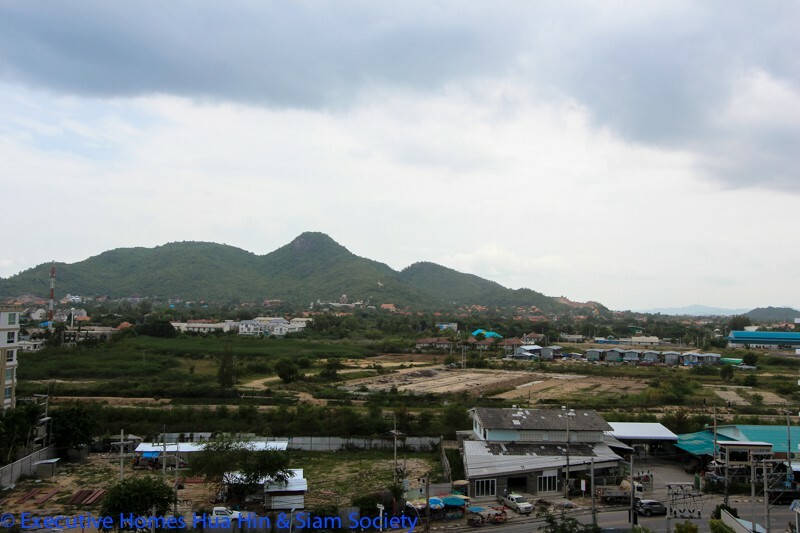 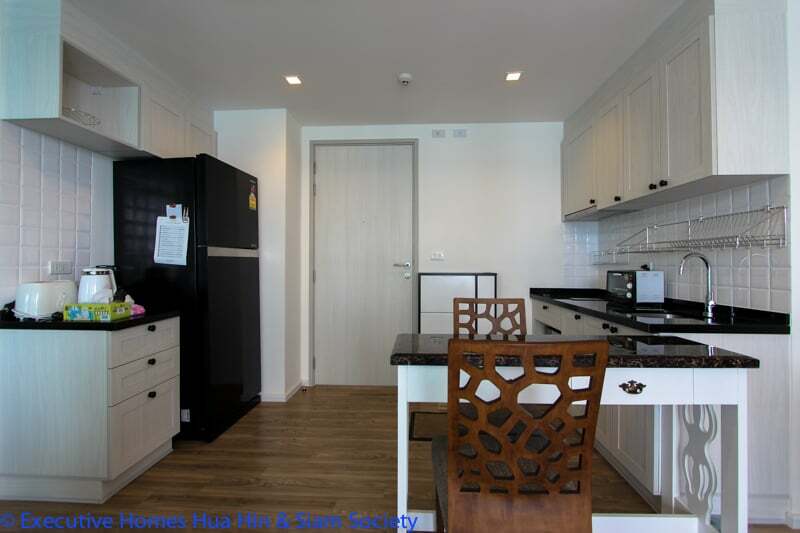 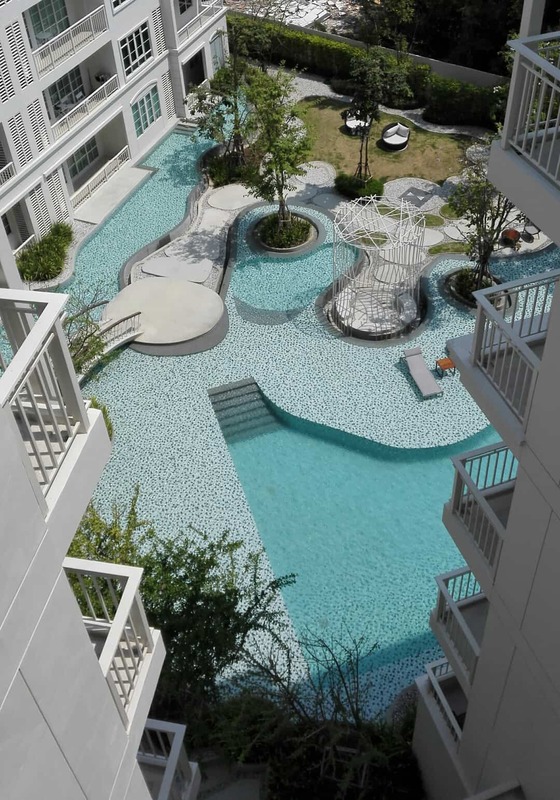 This is a one bedroom unit in the Summer condo for rent in Kao Takieb Hua Hin. 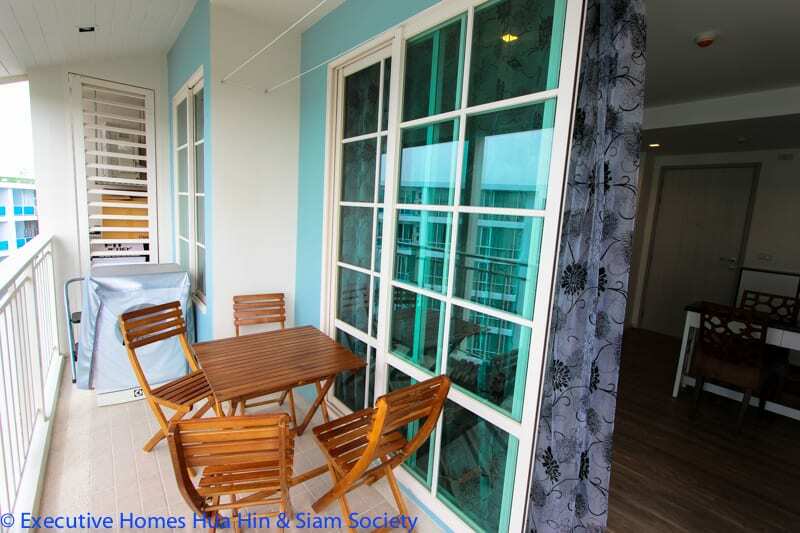 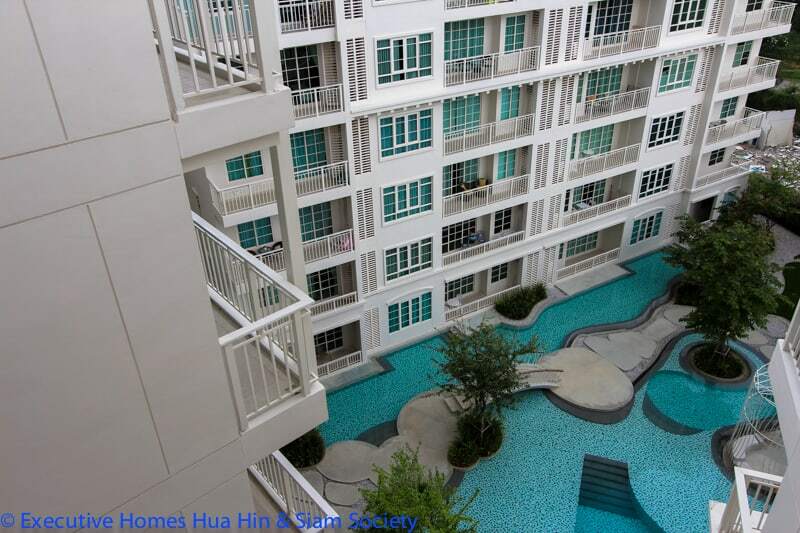 This is a corner unit on the 7th floor, with a balcony overlooking the nearby mountains. 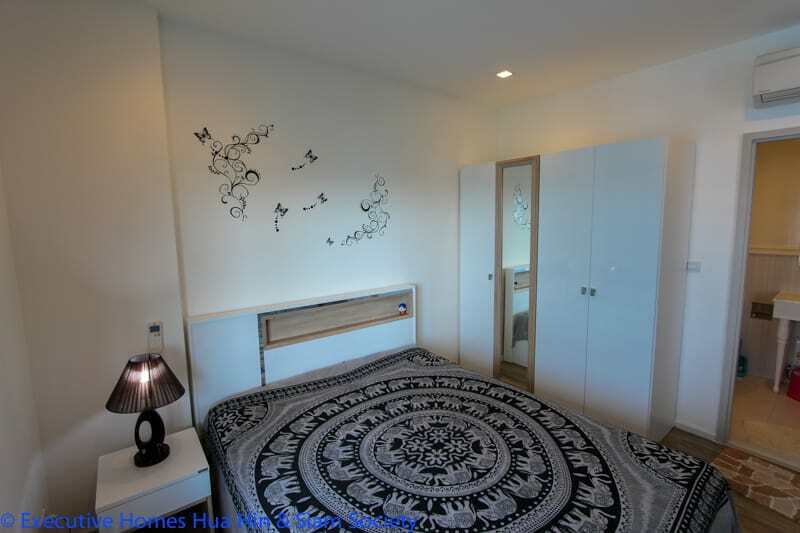 The unit is fully furnished with a private washing machine for laundry and a nice sized kitchen. 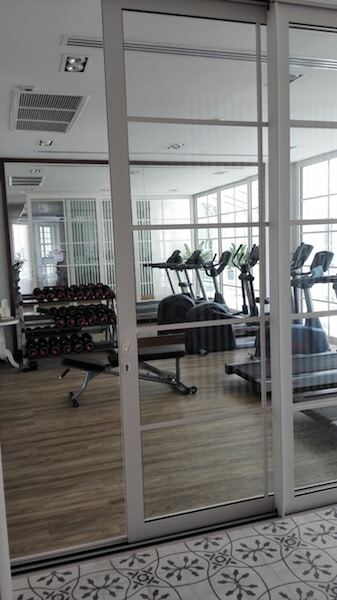 There is an on-site gymnasium, luxurious shared swimming pool and free wifi in the Summer lobby. 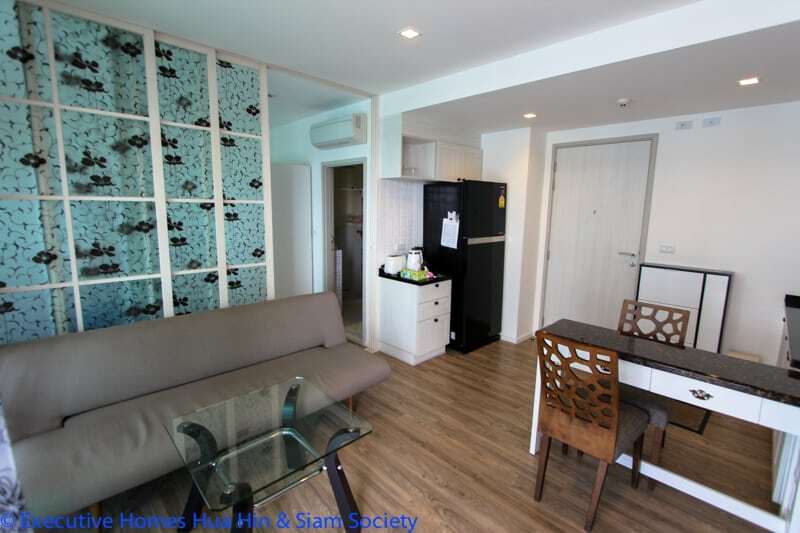 The apartment is equipped with an electric hob, large refrigerator, microwave, kitchenware, 2 air conditioning units (living area and bedroom), washing machine with hot water, queen sized bed, bed linen and towels. 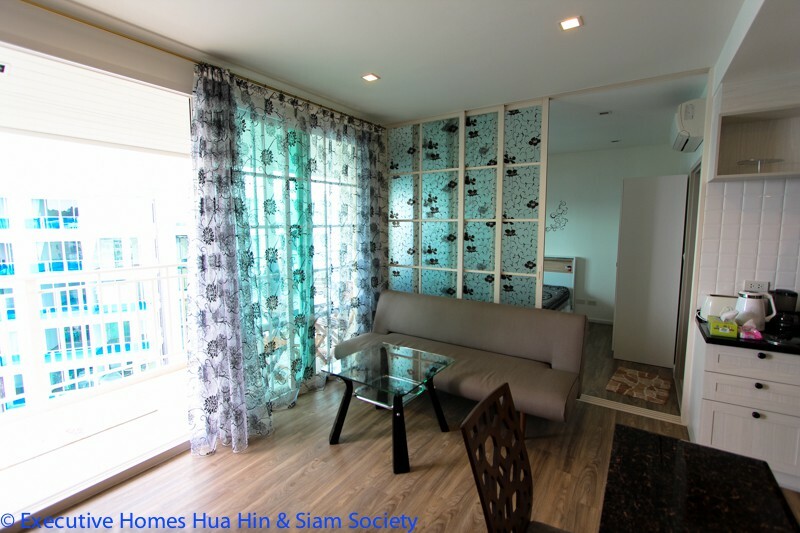 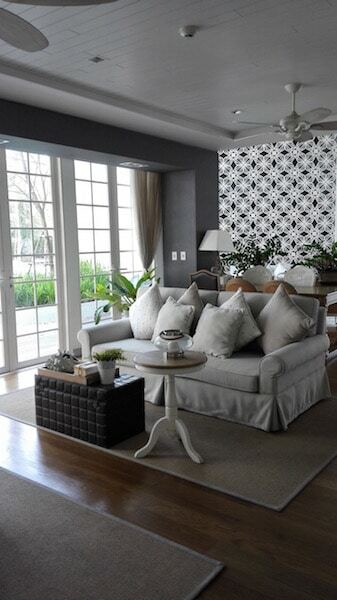 Long Term Rental Price (6 months and more) 25000 THB/month.